Red and Black Films, the team behind the Award-winning The Machine, are delighted to celebrate the release of their latest film, DON’T KNOCK TWICE, by offering one competition winner the chance to win the world’s most terrifying and haunted Premiere-For-One at London’s oldest cinema Dalston Rio on Tuesday 28th March. DON’T KNOCK TWICE is released in cinemas from 31st March and On Demand and DVD 3rd April and stars Katee Sackhoff (Oculus, Riddick, Battlestar Galactica), Lucy Boynton (Miss Potter, Sing Street) and Nick Moran (Harry Potter, Lock Stock and Two Smoking Barrels). 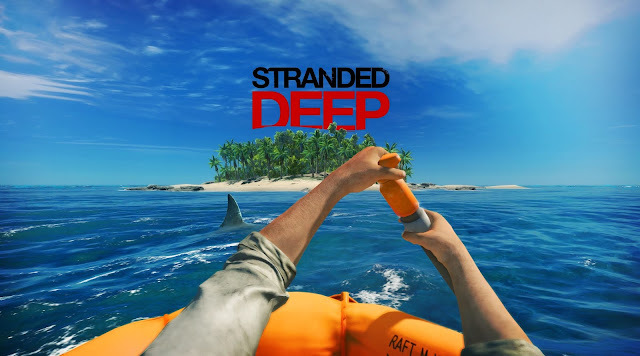 Red And Black Films will also be offering lots runners-up prizes including cinema tickets and signed film artwork. On Tuesday 28th March, one terrified "lucky" winner will be the sole person attending the UK premiere of Don’t Knock Twice. The film takes place in various creepy settings, and so does the premiere. High up above the legendary East London indie cinema the Dalston Rio, in the abandoned attic space, lie the remains of the original Victorian auditorium of the then Kingsland Empire silent cinema, unused by living humans for 80 years. A small section of the auditorium will provide the space for the premiere. Not for the faint hearted, are you willing to sit and watch Don’t Knock Twice all alone in this abandoned space? "We wish the brave souls competing the very best of luck. If the film gets too terrifying do not be tempted to knock twice on the creaky floor boards of the Rio... as you'll see in the film, things can always get worse," said John Giwa-Amu, Producer, Red and Black Films. 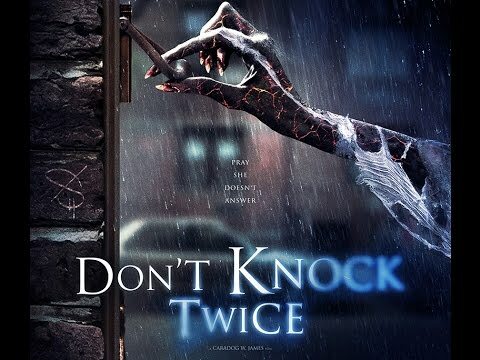 As runner up prizes, 50 pairs of tickets are available for Don’t Knock Twice in full luxurious comfort at the RIO in the main auditorium on Sunday April 2nd at 11am (doors open at 10.30am) and the cafe and bar will be open. Signed Photos of the cast are also available to giveaway. For your chance to win the haunted Don’t Knock Twice Premiere-For-One, watch the trailer HERE then go to Frightfest.co.uk and answer the question - What do Two Knocks do? Entries for the competition close at 6pm on Sunday, 26 March, 2017. The winners and runners up will be chosen at random from the submitted entries. No correspondence will be entered into. Winners must be able to attend on the date. The first prize winner must be able to walk up four flights of stairs to reach the premiere event. No travel costs will be provided.